how they live, is an essential component of decisions at every level of government. federal court decision that all New Yorkers should applaud. status, and in the process, prevented the vital collection of data to plan for the next decade in New York City. The 2020 Census, too, will be a crucial one for the future of the City. accounting of neighborhood growth is required to forecast future needs. about how to build smarter. 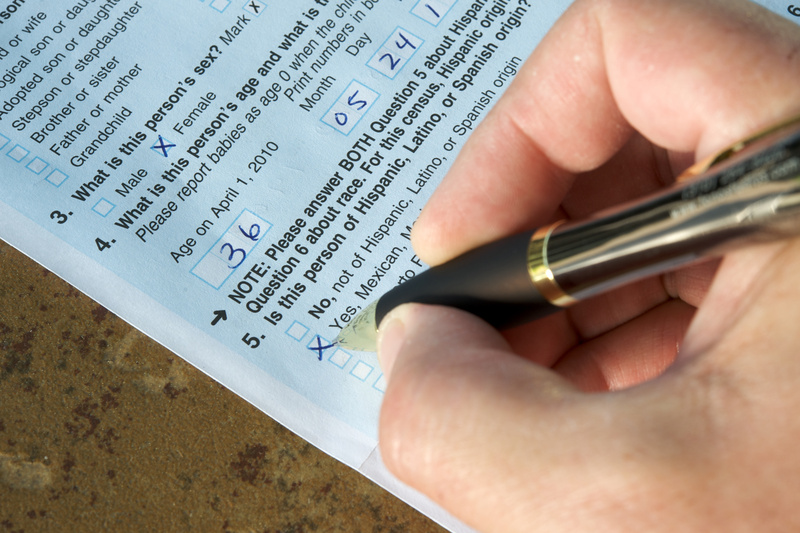 lead a City Council task force to examine census-related issues. which are essential to creating a more accessible and affordable New York City. demographics and understand changes over time. upcoming census will be as accurate as possible. being a trusted advisor. Visit rebny.com to RSVP for this event – spots are filling quickly! biggest achievement of all with this year’s REBNY Small and Large Building Engineer Awards. CommercialBrokerage@rebny.com for more information and sponsorship opportunities. more information and sponsorship opportunities.